WTSO Wine | Best Online Wine Deals Gets Even Better! Loyal readers of The Fermented Fruit know just how much I enjoy drinking well for less. It’s the reason I began blogging nearly three years ago – to share my passion for great wines and to show you that you too could drink well on a budget. No other retailer has helped me to succeed in that mission more than Wines Til Sold Out (WTSO). In fact, I’m such a fan that I have an entire section of my site that’s dedicated to compelling wine deals I’ve enjoyed thanks to WTSO. Since becoming a member on October 17, 2011 I’ve purchased everything from Napa Chardonnay to 100 Point Super Tuscan’s from WTSO. My fondness was quickly cemented by my second purchase: Six bottles of Chateau Monbousquet, a Grand Cru Bordeaux from St. Emilion for just under $20 (71% off) per bottle delivered to my door. Their mantra is Wine At The Best Price Online – One At A Time – ‘Til Sold Out – and after nearly 100 orders personally I’m confident in telling you that they mean business. An Old Favorite Gets a New Look | Be the First To Experience the New WTSO! And speaking of business – while they weren’t the first in the online flash sale space, they were the first to get it right and really become a household name amongst wine-lovers everywhere who value a good deal. They continue to offer compelling, actual discounts of 30% to 70% off combined with free shipping and the opportunity to try many interesting wines that you would never find at your local grocery store. But after 10 years in business and nearly 20 million bottles sold, they eventually outgrew their straightforward, no-frills website. It was time for a refresh and luckily that time has come. Today – as a loyal reader you have exclusive access to the new WTSO beta site and all of it’s new features and member benefits before anyone else – and just in time for the upcoming WTSO Anything Goes Marathon! 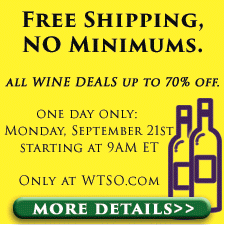 The New and Improved WTSO | The Best Online Wine Deals Gets Even Better! Simple, one-page checkout for a faster, streamlined checkout process. Since the best wines sell out so quickly this will come in hand during the upcoming Anything Goes Marathon as you’ll have an advantage over everyone else using the old WTSO website. 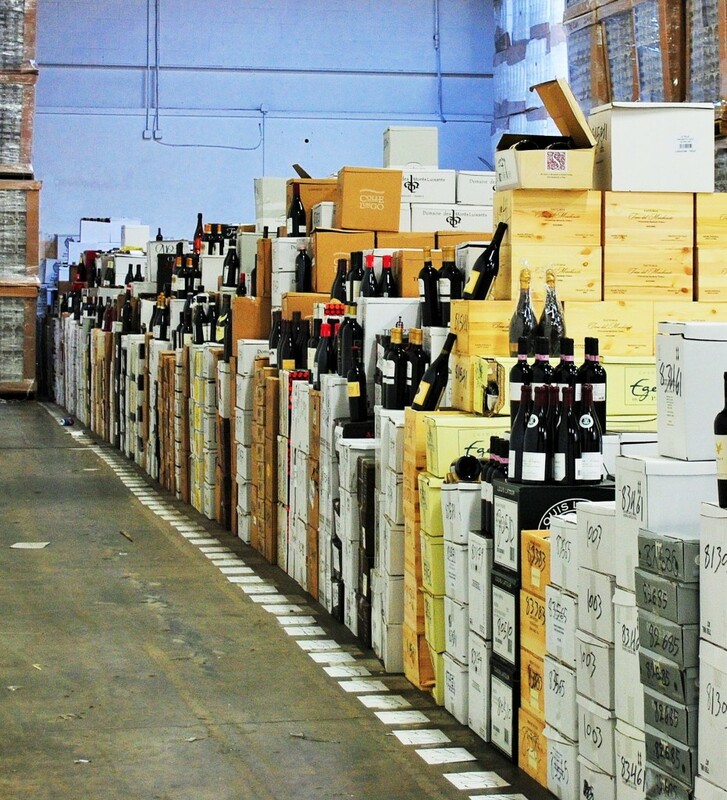 The exciting addition of My Cellar which allows you to sort, organize, rate and record tasting notes for all of your WTSO purchases – which you can even export to a PDF, CSV or Excel file! Customizable shipping options – select your carrier preference with each order. The WTSO Anything Goes Marathon will take place from 9am til Midnight ET – or until all of the wine has sold out. One wine is offered on their website at a time, and no e-mail notifications are sent to alert you of a new wine being offered. You must refresh your page! **As an added perk of the new site (which will be working in beta during the marathon) there will be no need to refresh – it will update automatically in real-time with the next deal. The Marathon is an exciting, fast-paced event because a new wine will be offered every 15 minutes, or until the current offer sells out – which can happen in a matter of seconds! Every order will have free shipping – there are no minimums purchases during the Marathon. If you make multiple purchases they will ship together (up to 12 per box). Wines will be offered at all price points – ranging from the perfect Tuesday night pizza wine to downright splurge-worthy sips. There has never been a better time to give WTSO a try. And don’t simply take my word for it, I invite you to see for yourself. Should you be disappointed for any reason WTSO stands behind every purchase with unrivaled customer service. *This post was sponsored by WTSO. 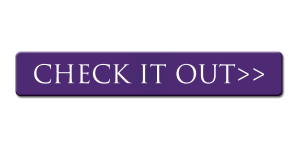 I am excited to have the opportunity to share the updated WTSO website with my readers here before anyone else. I do not receive any monetary benefit when you sign up – thank you for your continued loyal support! This entry was posted in Uncategorized on September 17, 2015 by The Fermented Fruit.